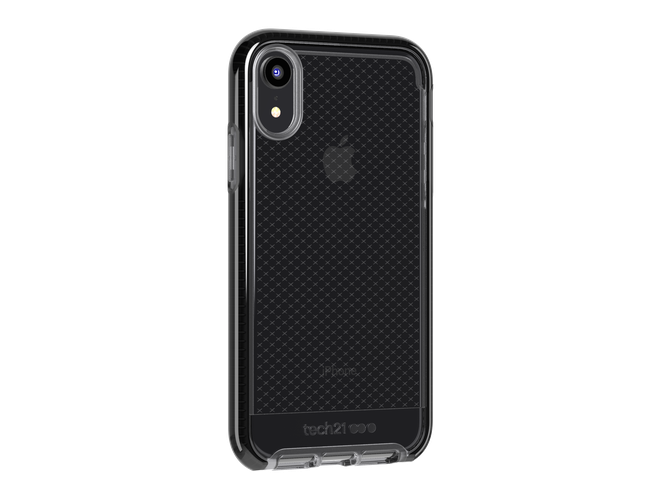 Tech21 has announced the launch of its new collection of protective cases and screen protectors for iPhone XS, iPhone XS Max and iPhone XR. 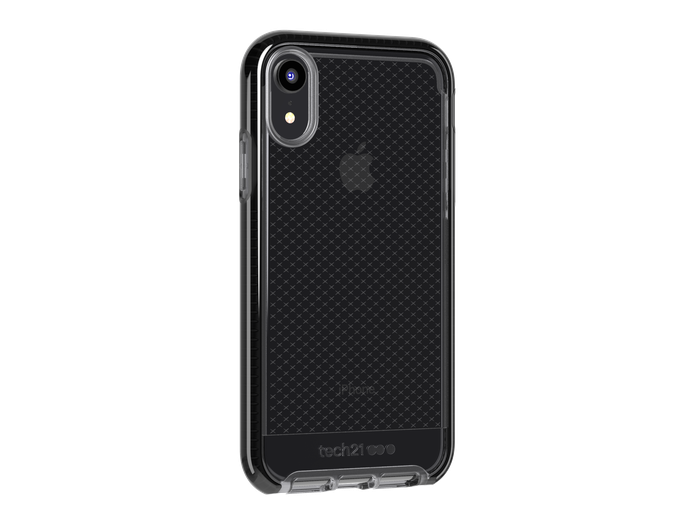 “We have been eagerly anticipating the announcement of these new iPhones and are pleased to launch our brand-new product range designed specifically to protect the new iPhone, now available in more options than ever before,” said Jason Roberts, Founder of tech21. 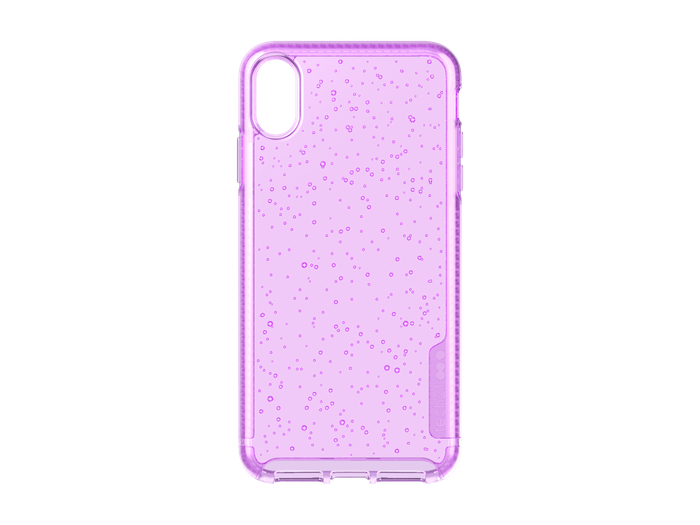 The Pure Shimmer case has a subtle iridescent tint and protects thanks to BulletShield. 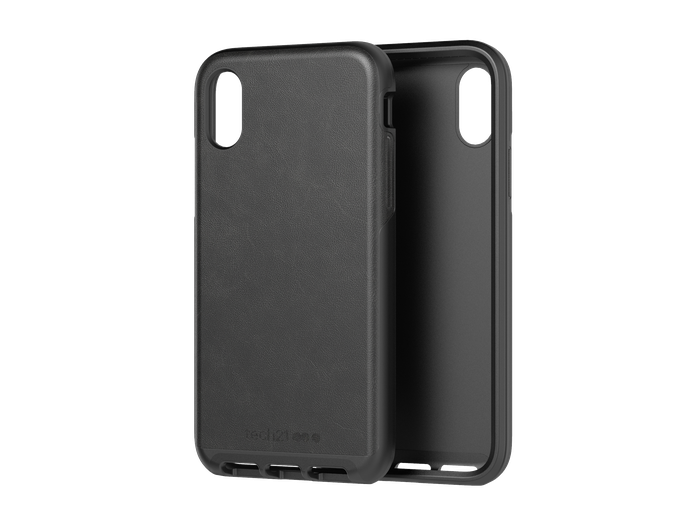 The case provides up to three metres of drop protection. The Pure Shimmer is available in Pink and Blue for $49.95. The Pure Soda has BulletShield with an original bubble design. The case is available in Ice Blue and Orchid for $49.95. The Pure Tint case has advanced BulletShield protection and a subtle coloured tint. 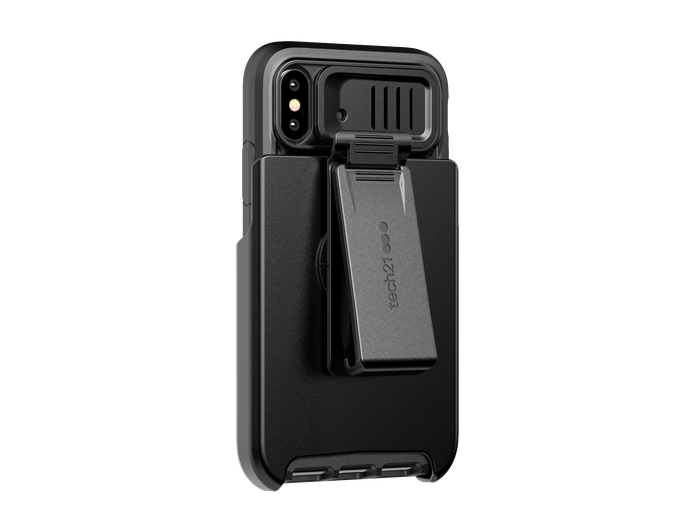 The case protects for drops up to three metres. The Pure Tint case is available in Carbon for $49.95. 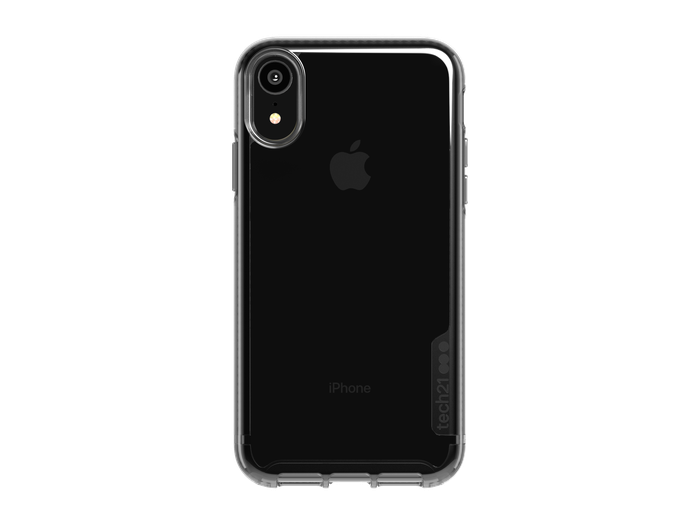 The Pure Clear case is ultra-thin and clear and provides up to 3 metres drop protection thanks to BulletShield protection. 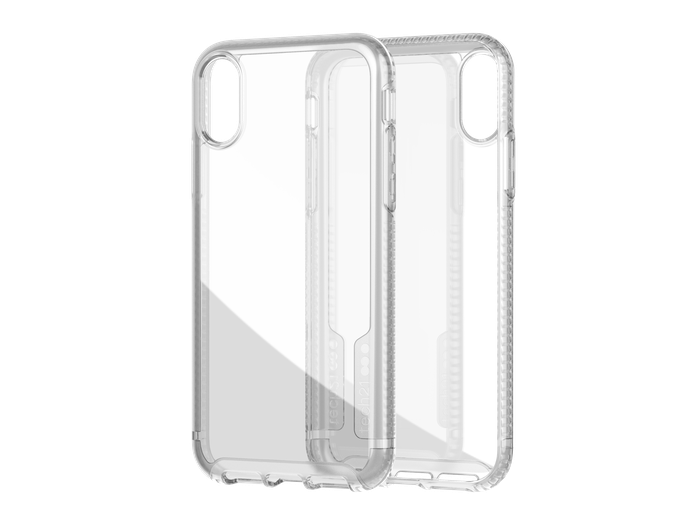 The case is available in clear for $49.95. The Evo Luxe in Faux Leather has three levels of protection, including FlexShock, and protects from drops up to 3 metres. Available in black and chestnut, the Evo Luxe in Faux Leather retails for $59.95. 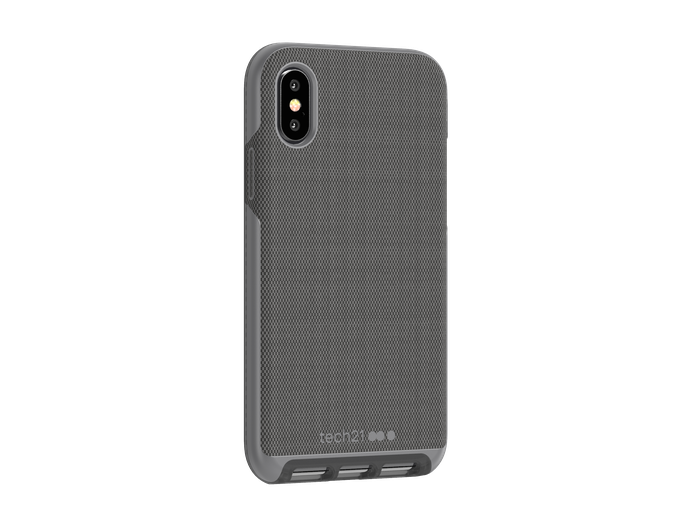 The Evo Luxe in Woven Fabric is thin and lightweight, designed to protect without adding unnecessary bulk, The case is available in Grey for $59.95. The Evo Luxe Active Edition is covered in wear-resistant woven fabric and protects from drops of up to 3 metres. 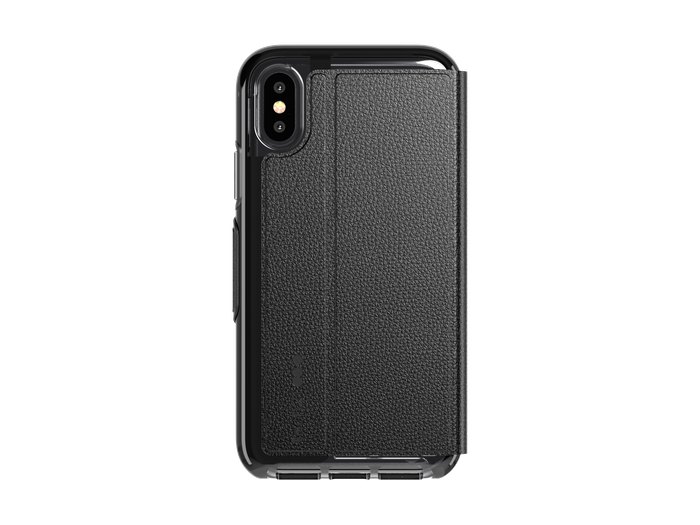 The case is available in black for $59.95. The Evo Max is Tech21’s most protective case, protecting from drops of up to 4 metres. It also has a unique camera lens cover that protects the camera from damage and cleans the lens each time it’s opened. 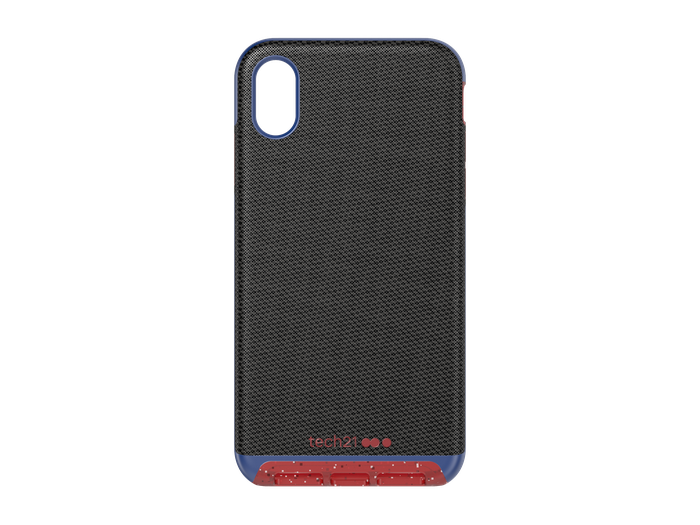 The case is available in black and deep blue for $59.95. The Evo Wallet has concealed storage for two cards, secured by a magnetic closure. With FlexShock, the case provides up to 3 metres of drop protection. 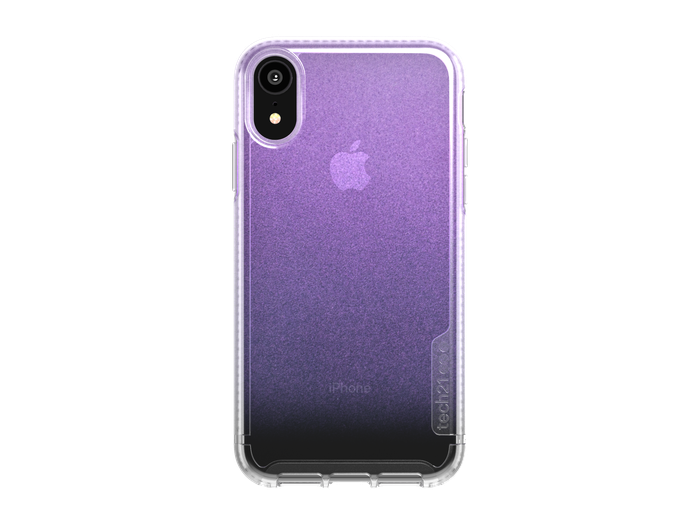 The case is available in black and orchid for $59.95. The Evo Check has a three-layer protection system beneath a check pattern design. The case is available in smokey black, orchid, ultra violet, rouge, neon aqua, neon yellow and midnight blue for $49.95. For more information, visit tech21.com.